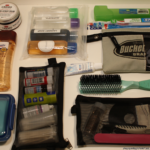 If you haven’t read the Traveling Well: Dopp Kit post, you may want to head back in time to late 2015 and check out the configuration of my first Dopp Kit. 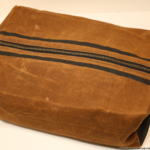 This post mainly provides an update about the contents of the iterated Mark 2 dopp kit, aka an S^3 bag (google “3s’s” if you don’t get it). 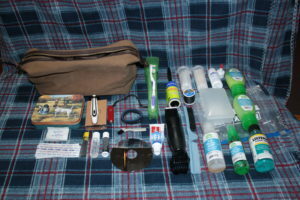 Building this kit out is what made me pose the questions of my previous post, Traveling Well: Kitting Gear. The thorny duplication subject specifically applies to the tylenol and ibuprofen that duplicate within my tcc kit. I’ve dumped items that I’ve never used in the last four years (here’s looking at you needle & thread), or items that I’ve went to a different version of (I trim my beard and hair using a full sized, wall plug trimmer now). I upgraded the soap container to something that seals. 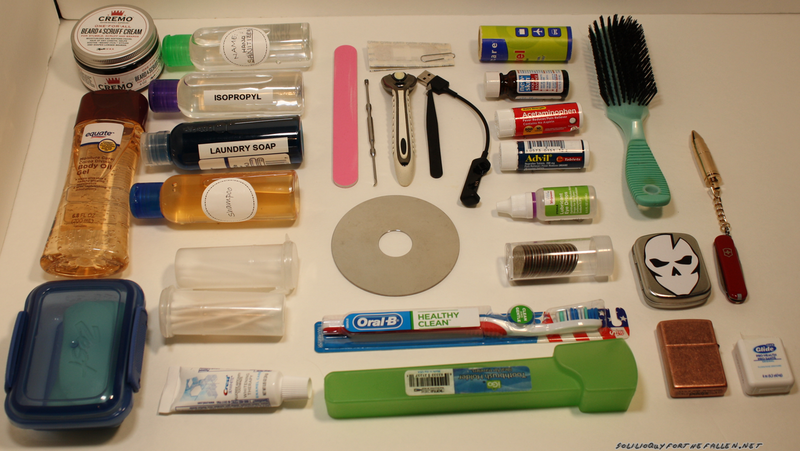 I keep a fresh tooth brush in the dopp kit, and change the one in the bathroom with it when I return. 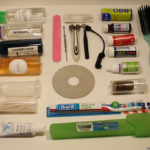 That way I don’t have to worry about a moldy toothbrush in my dopp kit. I’ve added a container of quarters so that when traveling I have change for the laundry mat. Being able to wash clothes allows for less bulk while traveling. 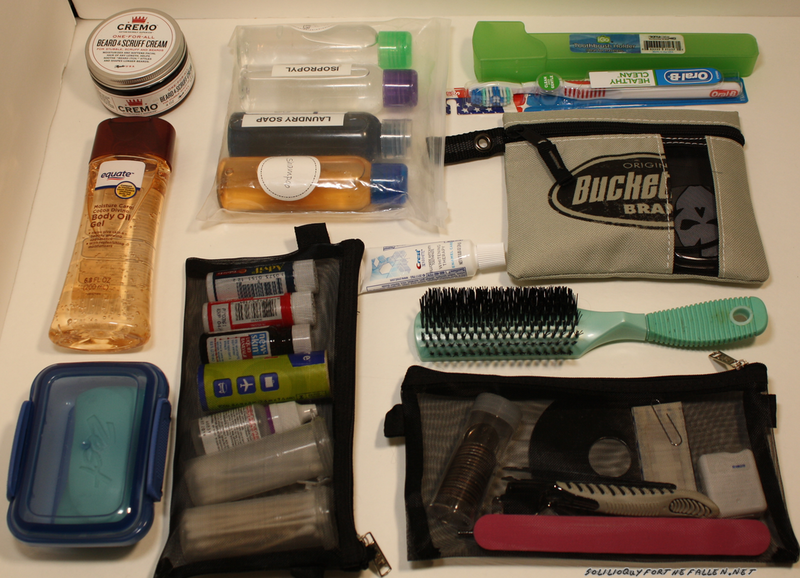 When I travel, I don’t keep the bag in the bathroom where it will get wet and nasty. Instead, I lay out a hand towel on the dresser or desk in the hotel room. As I use items from the kit, which is kept near the towel, the items are laid out out on the towel to dry before being returned to the bag. Bag 1 & Bag 2 refer to these breakout bags. Bag 3 is a bucket boss zipper bag I had handy. 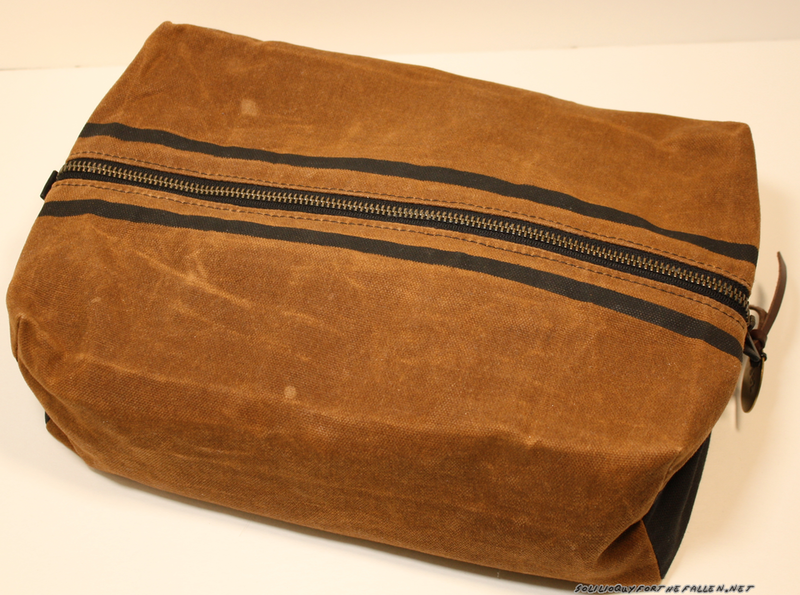 They are stored with everything else inside my WilzGear Semi-Custom Dopp Kit. Most of these are sundry items from Wal*Mart (do they even care about the star anymore?). I’ve linked where appropriate for online items.